In the first documents (1869) Kispest was recorded under the name of „Colonie Klein Pest”. The area, which was located about 9-10 kms from the centre of Pest, became a temporary parish in 1871, developed further first into a small village in 1873, later into a big parish village in 1874. The first horse-drawn community coach service, connecting the area with the horse-coach terminal of Pest, was started in 1872 and offered convenient access to the places of work in Pest and Kőbánya. The first local paper was published in 1895, and from 1896 the villagers could use the telephone service. The first two-storey building was erected on Templom-Square in 1897, and it was soon followed by several storied houses along Üllői Road. Railway (1885) and tramway (1900) transport made Kispest an alluring place to live. By 1900 there were 2160 homes built in the area, housing a population of 15,756. In 1908 at the initiative of the Prime Minister, Sándor Wekerle, the construction of a workers’ residential area was launched by the state, which resulted in growing numbers of the population and the built-up areas as well as contributed to the further development of the village. Wekerle-estate has been one of the gems of Kispest ever since. With its harmoniously coherent image, broad avenues and suburban charme it has provided a pleasant environment for the people living in the neighbourhood. In the first half of the 20th century more and more significant industrial and trade businesses were established in Kispest. The area was given the rank of a town in 1922. Then the devastation caused by World War I and the world economic crisis blocked the development for a while. The economic problems were aggravated by social concerns. The building of the gas mains and water conduits could be resumed only in 1931, and the road construction was started as well. From 1936 production gradually got a new impetus and the economic life consolidated. The destructions of World War II had to be mitigated by the autonomous town, however, from January 1st 1950 Kispest became the 19th district of Budapest. After 1950 the development of Kispest took two separate ways: the industrial businesses continued their production and even grew in numbers, however, the area – as an integrated part of Budapest – remained an outer district, a satellite town. 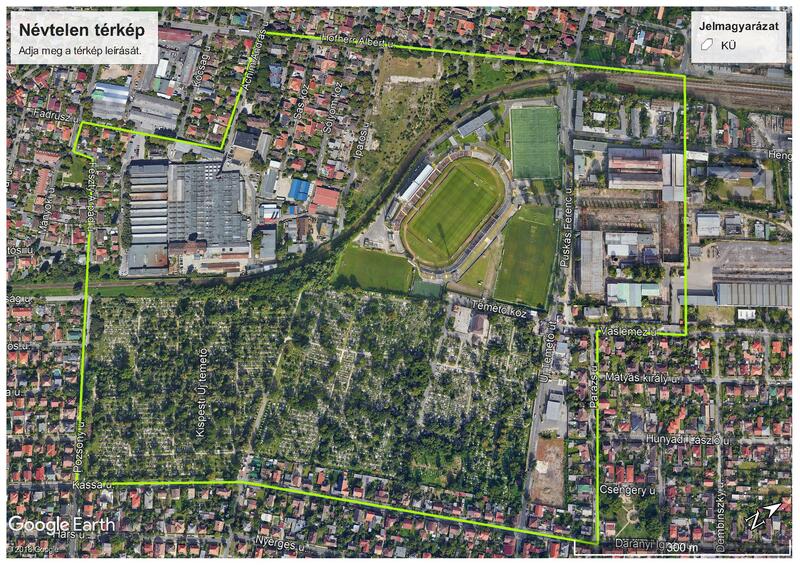 In the 1970s Kispest was to be developed into the regional centre of South-Pest, therefore its rehabilitation was started with the construction of new housing estates along Üllői Road on a total area of 125 hectares. 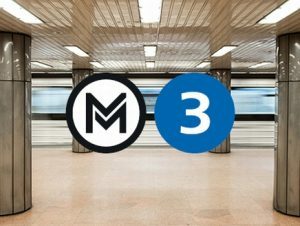 Kispest finally got its central character when the North/South metro line (line 3) of Budapest was launched. 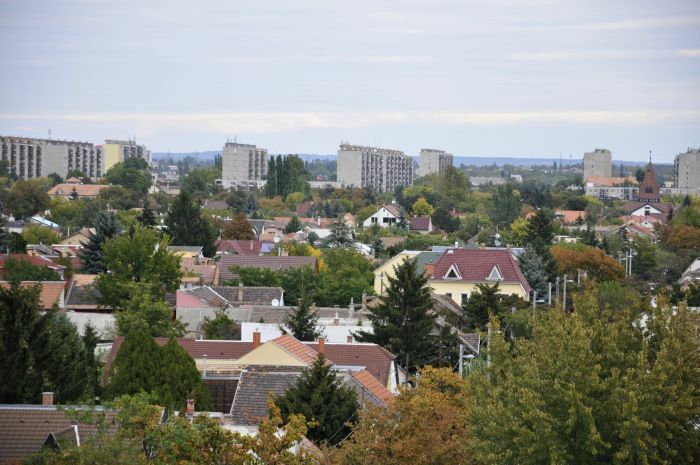 Our district, Kispest with 59,000 inhabitants, is a dynamically developing center of the southern region of Budapest, where are located major transportation hubs, shopping centers, offices and peaceful suburban neighborhoods. 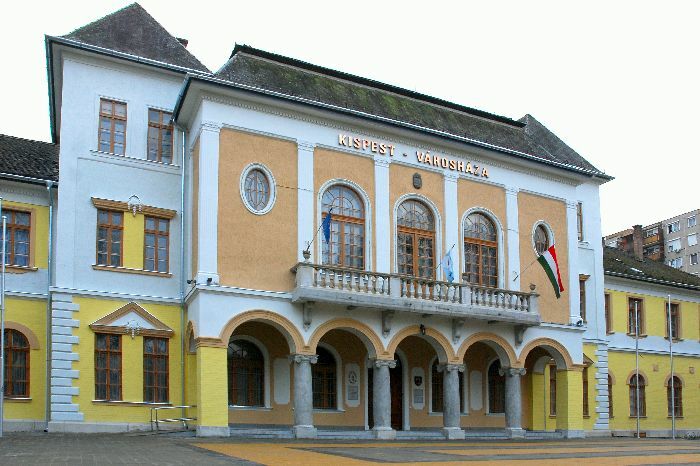 Kispest very active in sports and culture. Many cultural associations, arts groups and sports clubs are working in the district. The Local Government is maintaining 12 kindergartens, 11 primary schools and one high school. 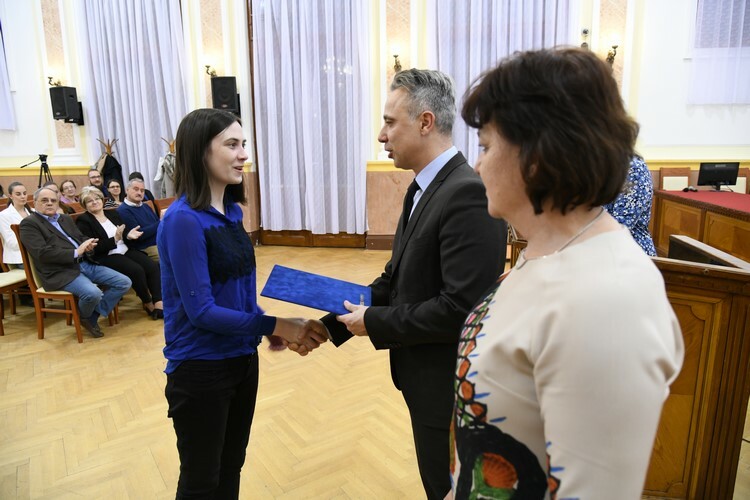 The Municipality of Kispest plays a major role also the education besides the social care. The care of the elderly and the disadvantaged provide 6 Care Centers. 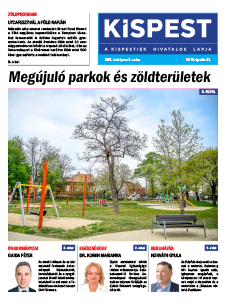 In recent years, the Local Government places great emphasis on public spaces, parks and playgrounds rehabilitation and the establishment of new public spaces.The EU grants plays an important role in development of Kispest. Thanks to the grants several renovation, pedagogical and social programs and construction of a bicycle path were succeeded.